The battery swelling issue doesn’t seem to be wide spread, but it’s obvious if you do have the problem because the display glass pushes up and away from the watch body. 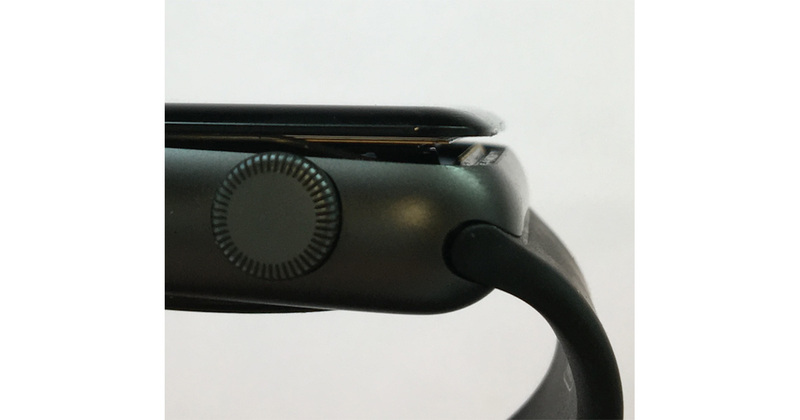 There’s a discussion on Apple’s online forums about the Apple Watch battery issue where owners say the company has been replacing their watches. Now Apple has made that an official policy and some first gen Apple Watch owners are getting notifications telling them about the warranty extension. Since the issue isn’t wide spread it’s likely certain battery batches are susceptible to the swelling issue. It’s also likely Apple is alerting watch owners with batteries from those batches considering mass emails aren’t going out to all first gen Apple Watch owners. If you’re dealing with first generation Apple Watch battery swelling issues make a Genius Bar appointment. If you think you may have a problem, but aren’t sure, that’s worth an appointment, too.